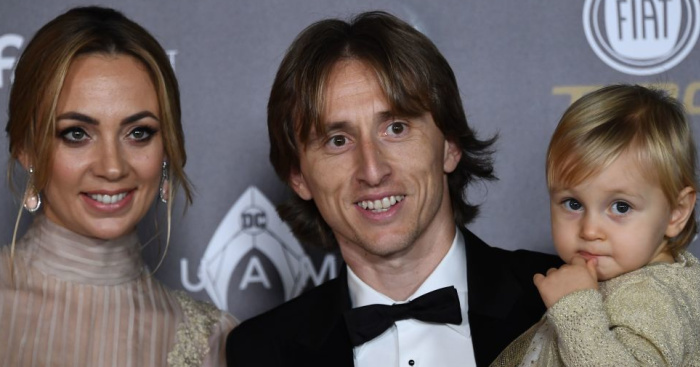 Luka Modric has been crowned the world’s best player of 2018 after winning the annual Ballon d’Or crown at an awards gala in Paris. The Real Madrid midfielder enjoyed a stellar year, claiming Champions League glory with Real Madrid once again and inspiring Croatia to a first ever World Cup final as they were beaten by France. 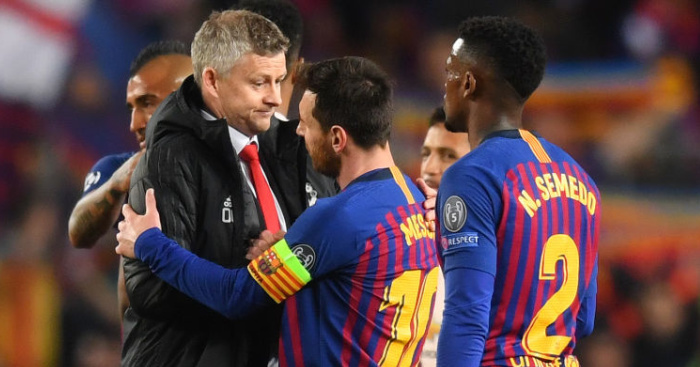 And the former Tottenham man becomes the first player in 11 years other than Cristiano Ronaldo or Lionel Messi to win the award, with the superstars each sharing five gongs each over the past 10 seasons. Kaka was the last man in 2007, other than Messi or Ronaldo, to scoop the honour. 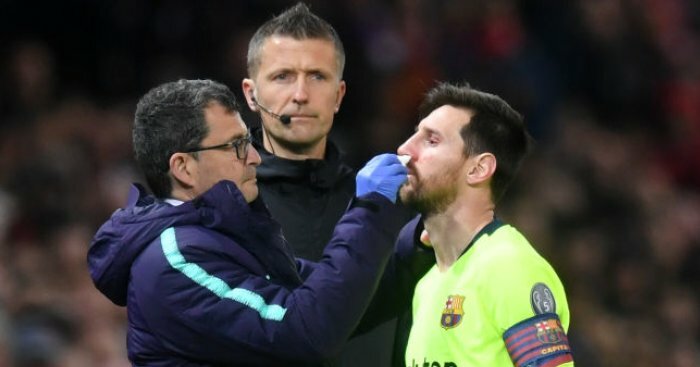 Messi’s star has ‘faded’ so much this season that the Argentina superstar found himself down in fifth place in the voting, while Ronaldo was second – though some distance behind runaway leader Modric in the vote. 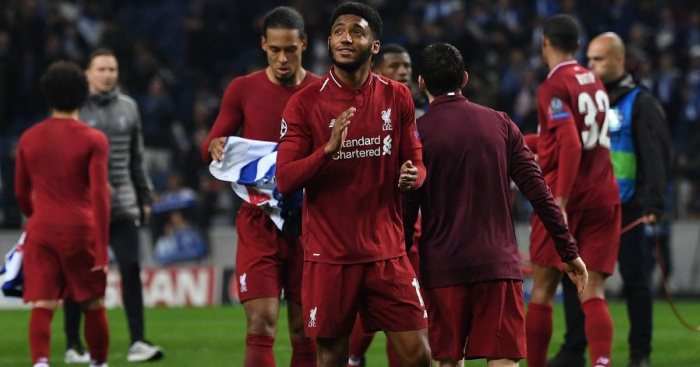 Harry Kane was the highest-ranked Englishman, finishing 10th, though the Premier League was well represented with four players. 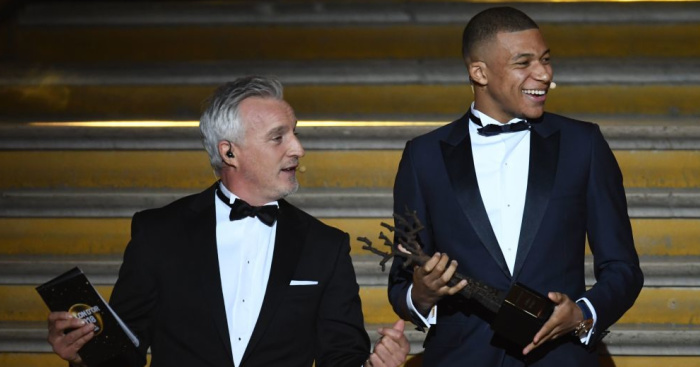 Kylian Mbappe, who was fourth in the main event, won the inaugural Kopa Trophy, with the French youngster named as the best Under-21 player in the world. Meanwhile, Lyon striker Ada Hegerberg has won the inaugural women’s Ballon d’Or.